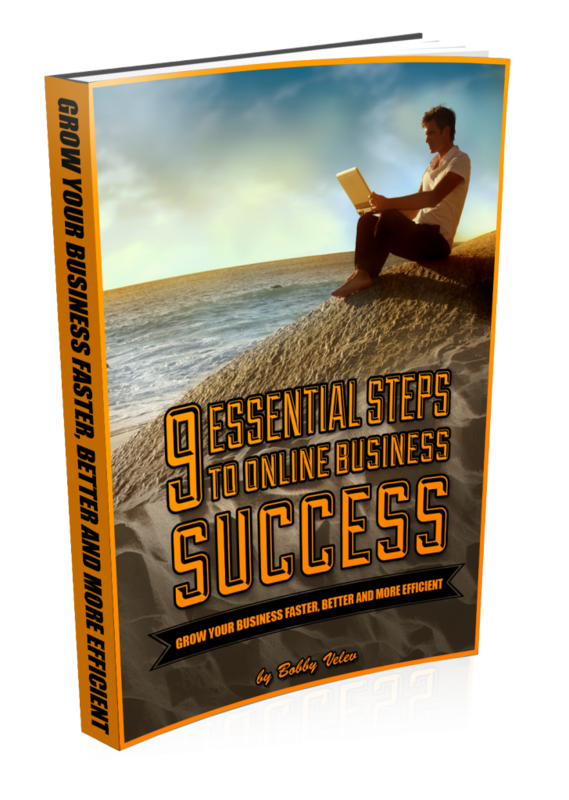 … and you will get the “9 essential Steps to Successful Online Business” guide as a free gift! In addition you will have free access to the Business Growth Club, which is organized exclusively to help entrepreneurs just like you, improve & optimize their business, generate more leads, attract more clients, maintain long term business relationships, save time and many more. We will guide you and help you on your way to creating awesome lifestyle by doing what you love. Join us now and you will start receiving structured life-changing content that will help you become better at what you do, accelerate the growth of your business and improve the quality of your life more than you ever imagined. 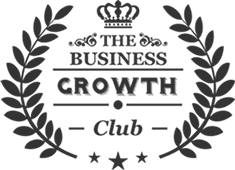 The Business Growth Club is something you’ve been waiting for. Enjoy it!